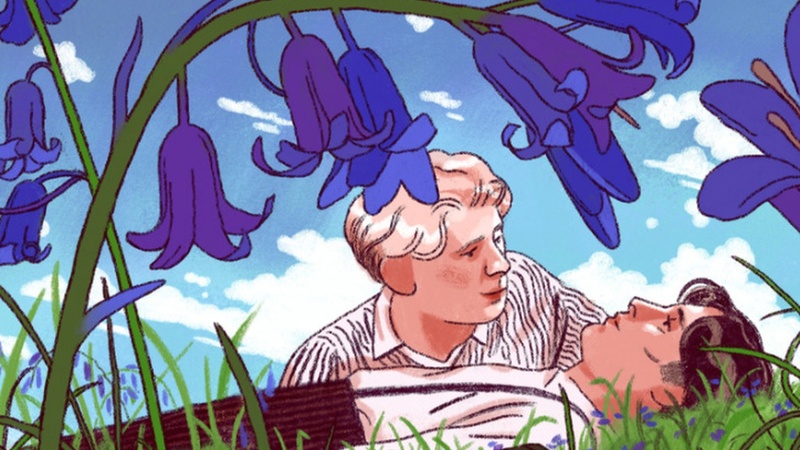 The director James Ivory talks about the film Maurice, based on a groundbreaking E. M. Forster novel — a gay love story with a happy ending. Jon Lee Anderson, who has covered Latin American insurgency and war, talks about his prison interview with the late Panamanian strongman Manuel Noriega. And David Remnick assesses the chances for a peaceful resolution to the North Korea crisis.